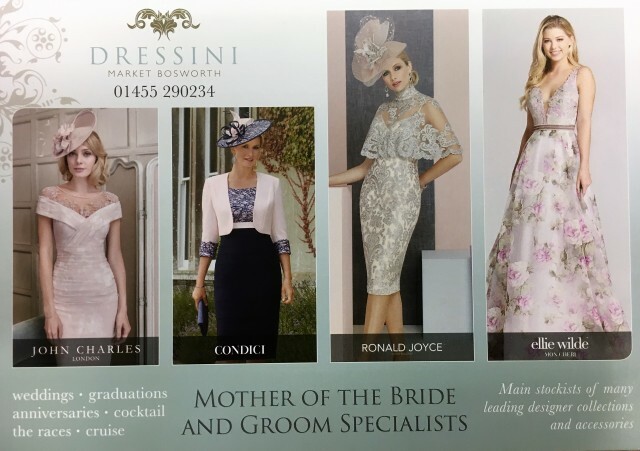 ​We met some lovely people at the Ansty Hall wedding fayre on Sunday 6th January 2019 we hope to see some of you again. 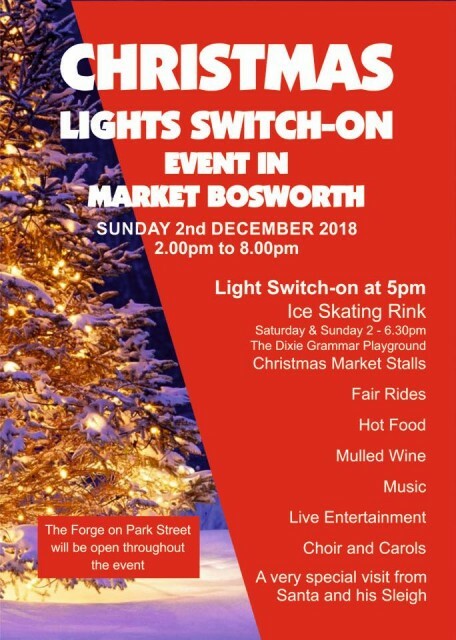 We are looking forward to the Market Bosworth Christmas Light Switch on and we will be open 2pm to 8pm for daywear sales during the exciting events taking place in Market Bosworth. 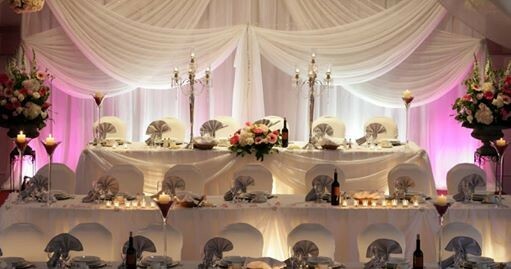 Gok Wan "One Size Fits All"
​We are pleased to be associated with the "Sold Out" Gok Wan "One Size Fits All" event at the Hilton Metropole, Birmingham on 4th November 2018. 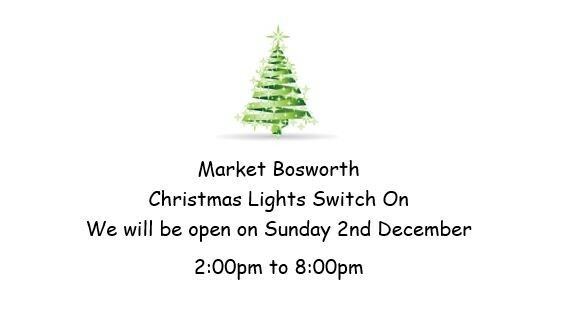 ​On Sunday 2nd December 2018 the Market Bosworth Christmas Lights will be switched on and we will be open 2:00pm until 8:00pm for daywear sales only.